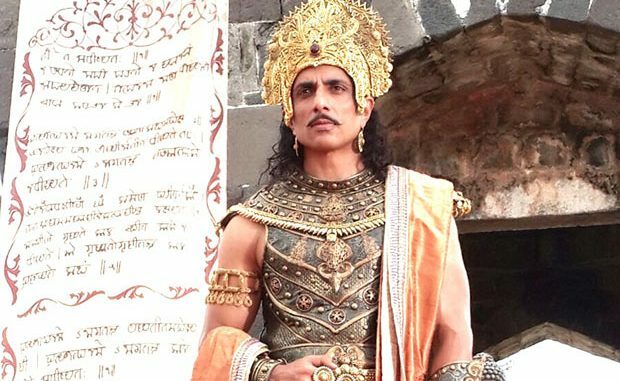 Last September, Sonu Sood was busy shooting at the Daulatabad Fort in Aurangabad for his debut Chinese film, Xuanzang, which also starred B-Town actresses Neha Sharma and Mandana Karimi. It was a surreal experience for Sonu Sood. Over a year later, Sonu Sood is on top of the world as the film has been named China’s official pick for the 89th Academy Awards. Commenting on the same Sonu says, “When I started shooting the film, I spent a year in China on and off. I knew I was getting to be part of history. The film had a star-studded premiere in Bejing and those who attended spoke highly of the movie. It is a special film and only China could have made it on such a grand scale. The China Film Group Corporation (CFGC)’s infrastructure allows them to make such massive productions”. The actor, who played King Harshavardhan in the film, attributes the achievement to its unique perspective. “Finally, there was someone who could envision India as something more than what Slumdog Millionaire showed. My mother was a history teacher and as a kid, I had learnt about the gracious King Harsha. But, playing the character was enthralling. The most important lesson that this film and my next one with Jackie Chan have taught me was that while whipping up grandeur on screen, one must also take detailing into account. This was a difficult subject to create and in between the script and research, we truly ended up making an authentic historical film,” he adds. Xuanzang toppled the award-winning artistic film Crosscurrent in a neck-to-neck competition for the Oscar entry. Two films from China nominated twice in the Best Foreign Language Film category at the Academy Awards, but the country has not won the golden statuette so far.